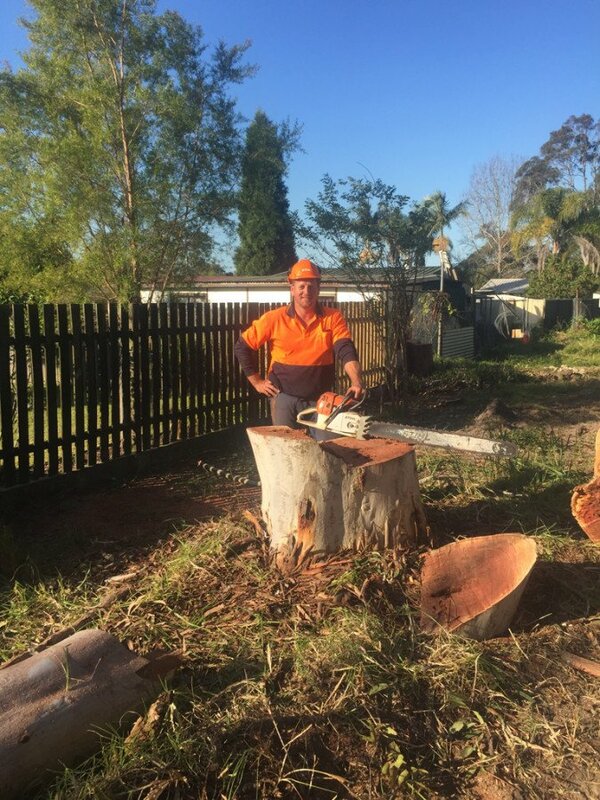 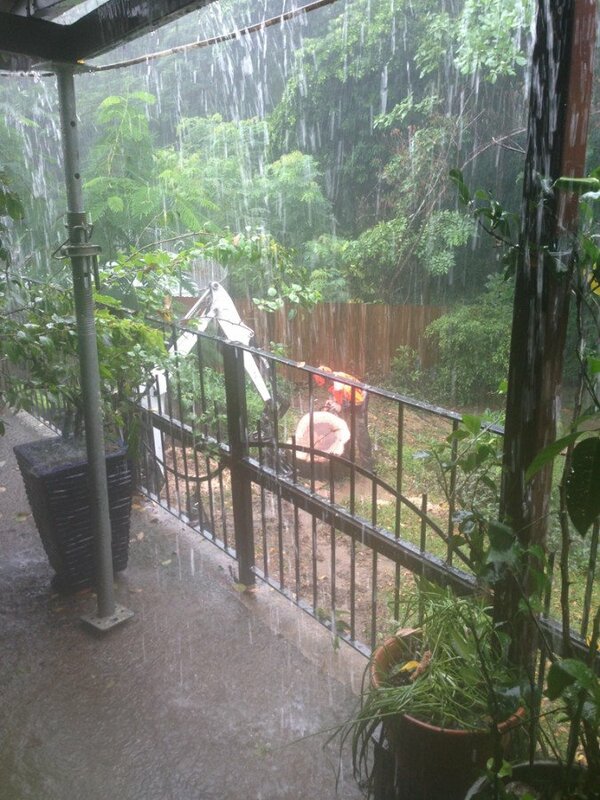 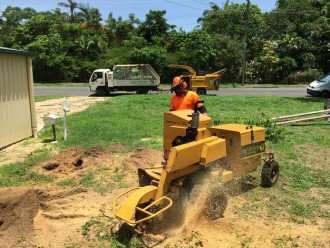 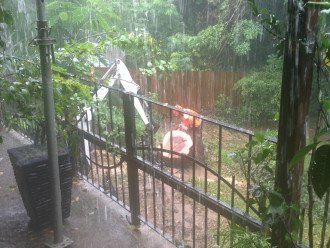 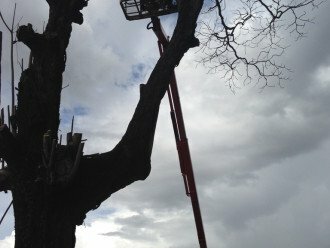 Treeworks < Tree Lopping - Arborists in Aeroglen < Cairns Local - Cairns Local Business Directory for Cairns, Bungalow, Palm Cove, Smithfield, Yorkeys Knob, Manunda, Portsmith, Stratford, Clifton Beach, Kewarra Beach and surrounds. 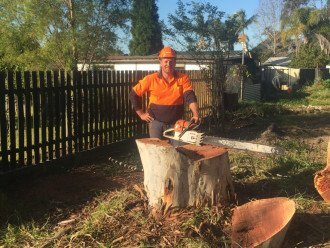 Do you need tree lopping , pruning or just a maintenance program then call Treeworks today. 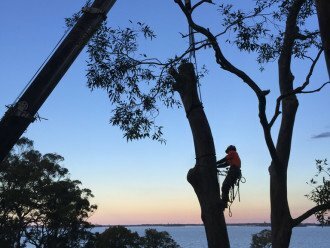 We offer a professional complete tree service in Stratford, Cairns, Redlynch, Edmonton, Smithfield, Gordonvale and surrounding areas. 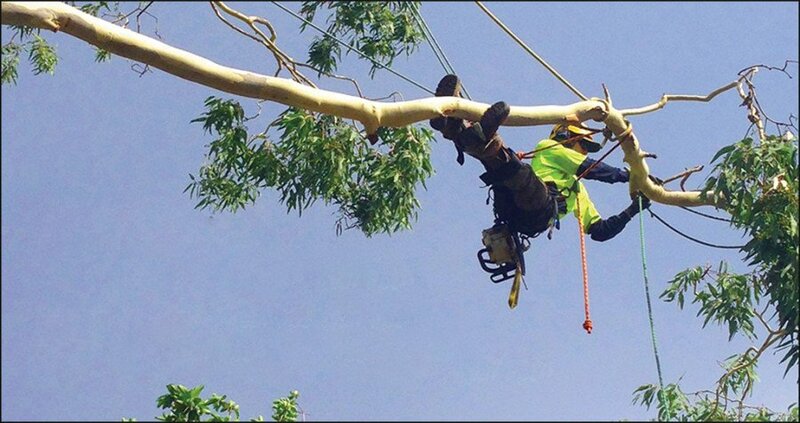 Treeworks has qualified arborists and modern equipment and we guarantee customer satisfaction. 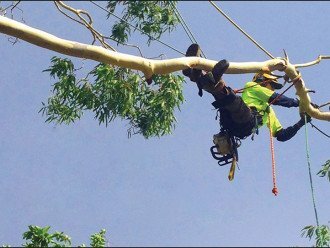 Safety is our highest priority for our staff and customers as tree lopping is an extremely high risk industry. 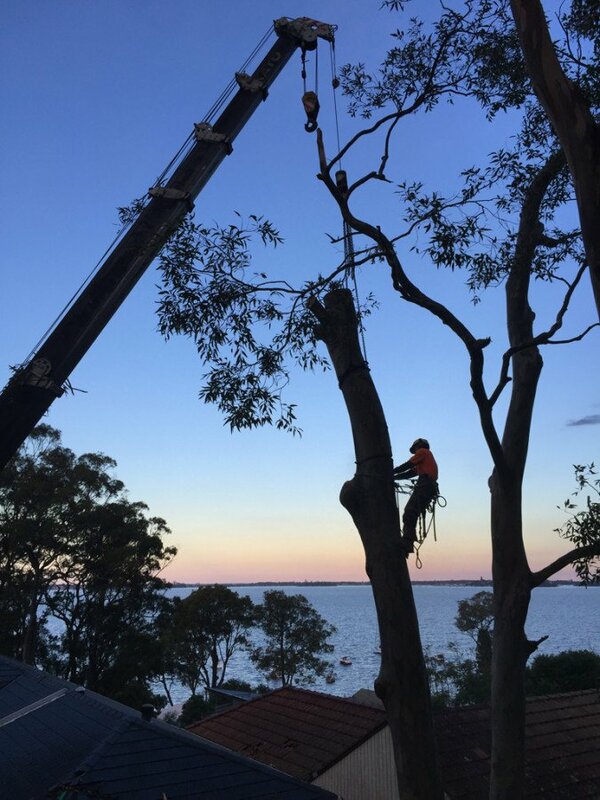 Treeworks employees undertake regular training to further their knowledge and skills within the industry and create the safest possible workplace. 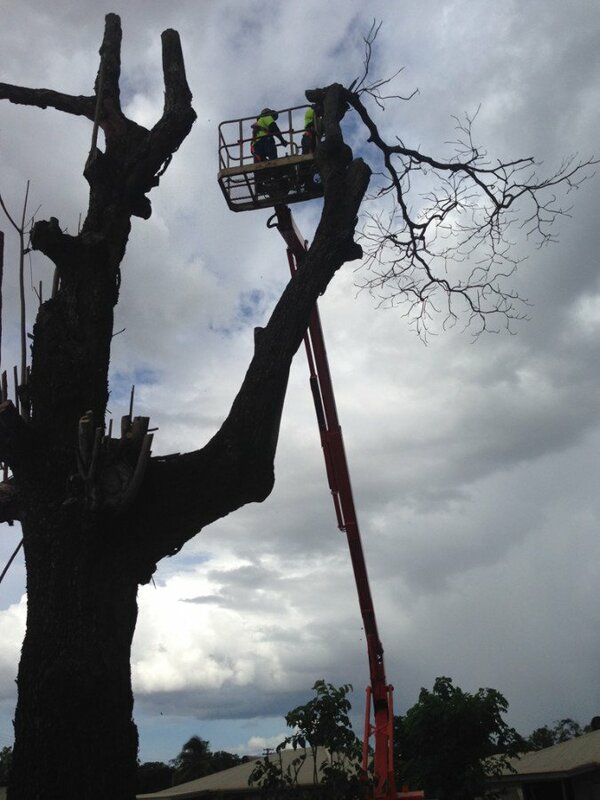 We have public liability cover, and through careful and safe practises we are glad that we have never had a claim. For all your tree lopping, tree removal, tree & palm pruning, Arboricultural reports, stump grinding and maintenance programs call Treeworks today.